Ubuntu Phone could one day run Android apps thanks to this project. Shashlik has been under development for a while, but it just recently offered a preview release. Currently, you can download version 0.9.3. Packages are available for both Ubuntu and Arch Linux. They’ve only been tested on KDE’s Plasma 5 desktop so far, so you may want to use Kubuntu—the Ubuntu “spin” that includes KDE’s Plasma desktop—to try Shashlik for yourself. Shashlik will then install the app and you’ll be able to launch it from your desktop’s applications menu. Other APKs may or may not work—if an APK has native code, it must support x86 processors and not just ARM processors, or it won’t work. Flappy Bird already works perfectly. Of course, there are other projects dedicated to Android app compatibility. Google is working on its own ARC Android runtime in Chrome. 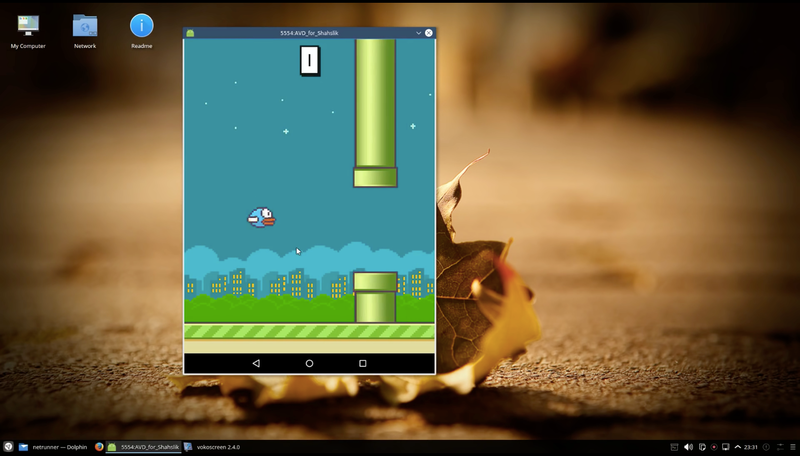 On Windows and Mac OS X, BlueStacks provides an Android experience that works pretty well. But Shashlik is open-source, unlike these other projects. 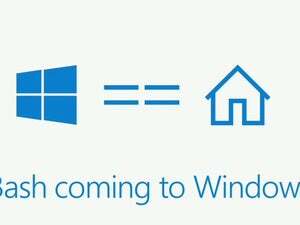 It could potentially be integrated into Linux distributions. It works natively on Linux and doesn’t require Chrome. Ubuntu could even use this as the basis of a project to allow Android apps to run on Ubuntu phones. Canonical has no plans for that yet, but it could give Ubuntu phones a leg up and help their almost nonexistent app ecosystem. Of course, that strategy didn’t work too well for BlackBerry.